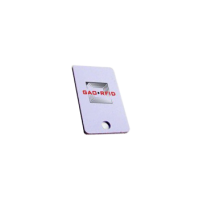 People Tracking RFID Tags | GAO RFID Inc.
GAO RFID provides a wide selection of personnel tracking tags that can be deployed to track and monitor people location in any business environment. 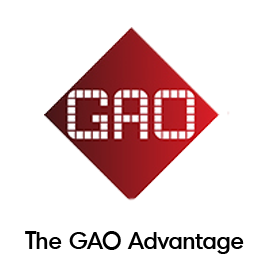 GAO RFID offers a selection of people tracking RFID tags and wristbands with protocols that are designed for helping to keep people safe and to be deployed in any business environment. 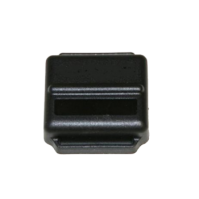 These kind of tags are available at a variety of operating frequencies that include 13.56 MHz, 2.45 GHz, UHF 433 MHz and UHF 860-960 MHz frequency. 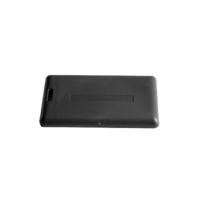 Moreover most of the tags are compliant with MIFARE® S50 and support various protocols such as ISO/IEC 14443-A, ISO 156693 and ISO18000-6C, EPC Class 1 Gen2. 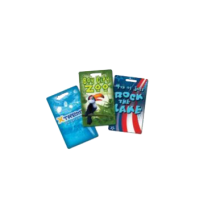 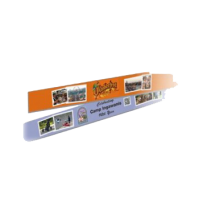 These tags are offered in a variety of options that include wristband tags, access cards, or lanyards in order to fulfill different needs across any type of business. 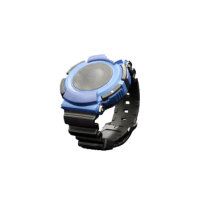 Most of these items have key features that ensure they are waterproof, dustproof, and high temperature resistant. 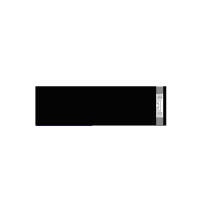 Additionally in order to address different needs, the tags are presented with different options of memory capacity such as 1 Kbit and 96 bit EPC ID. 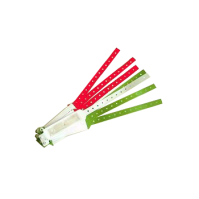 The people tracking tags also use different materials to enhance their performance; some of the materials used for these tags are PVC, paper, soft silicon, ABS, plastic and nylon woven band. 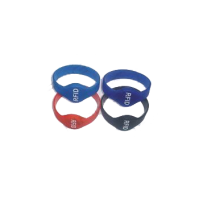 The people tracking RFID tags and wristbands enable to help different types of business to safely and efficiently track their patients or personnel in their institution or job site. 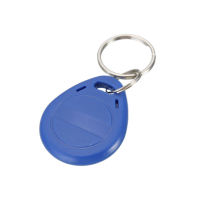 The people tracking tags can be used for many different applications such as healthcare, security, access control, personnel and patient tracking, schools, attendance management and individual locating. 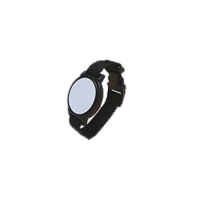 Other applications for this device include asset tracking, use on metal, chemical plants, petrol and gas industries, oil rings and admission and tracking for trade shows, amusement parks, aquariums, events, museums and zoos. 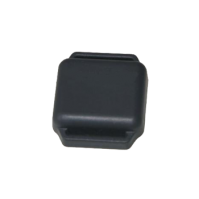 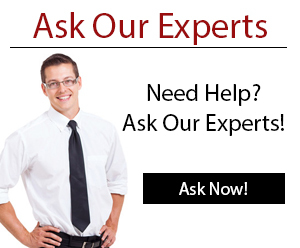 Looking for a RFID tag to track patients, personnel, or event attendees? 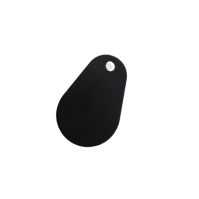 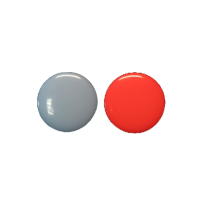 Please see our full selection of personnel tracking tags below to find the right tag for your application. 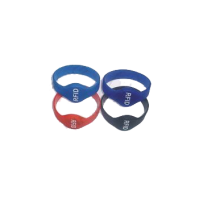 These 13.56 MHz HF Wristband RFID Tags are waterproof, dustproof, and high temperature resistant, come in various colors and are designed for event attendee and patient tracking. 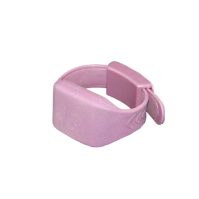 This wrist band tag is NFC compatible and designed to be waterproof, resistant to vibration, and dust resistant.